Three NEFRA members featured in the annual ‘Minor Breeds’ Team competition near Evesham on May 5th 2013. 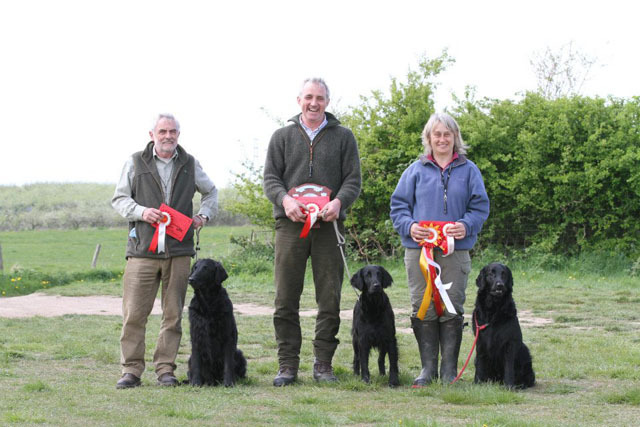 This working gundog event is held with representatives from the Flat-coated Retrievers, Curly-coated Retrievers, Irish Water Spaniels and Chesapeake Bay Retrievers (this year’s hosts). This entry was posted in Uncategorised on 22nd February 2015 by FlatcoatChris.